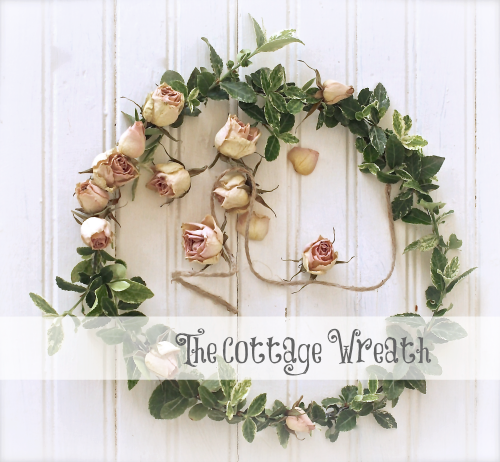 it would be a charming wreath to adorn my cottage..."
Because home is where you hang your wreath. A potpourri of elements for inspiring a romantic country cottage style. 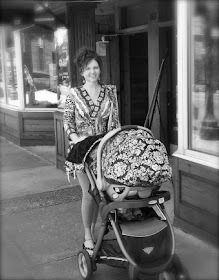 shabby photos all to be shared from a homemakers heart.